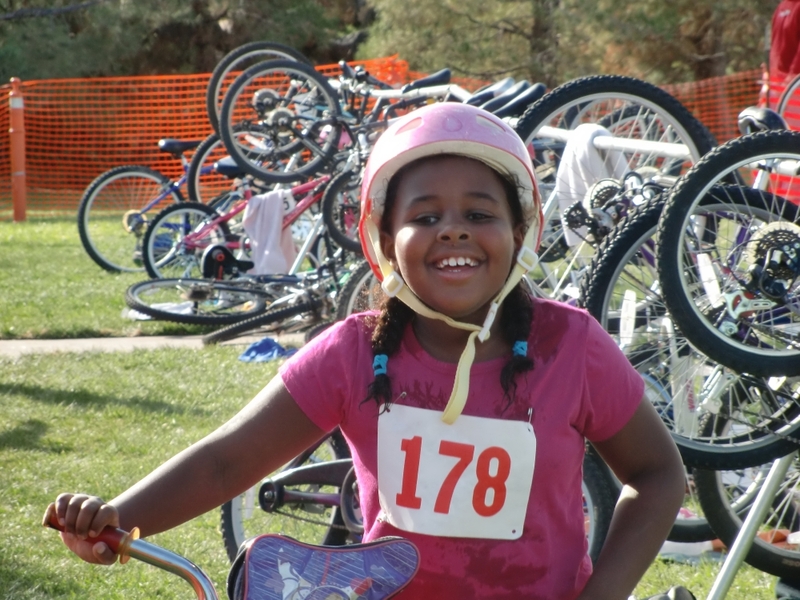 FEATURE – Spring is upon us and everyone is excited to get outside and play. Well, hopefully they are; with all the electronic games and new technology, more and more kids aren’t doing what they need to and should do. Here are some fun ways to get your kids outdoors to enjoy the fresh air and sunshine. A program currently in all Washington County schools run by volunteer mentors in association with the City of St. George. Their goal is to get kids moving for better health and encourage participation in a non-competitive environment. This free event will be held at the Dixie Elks Lodge on Saturday. There are two distance options: 1.9 miles and 4.4 miles. For the younger kids, there is a bike safety course. Don’t pass up these great opportunities to build stronger relationships with your family. Spring break is where memories are made, and you can make them right in your own backyard. Written by Tiffany Gust for St. George Health and Wellness magazine and St. George News. As a certified USA Triathlon coach and personal trainer, Gust motivates her clients to see their potential and achieve more than they thought possible. 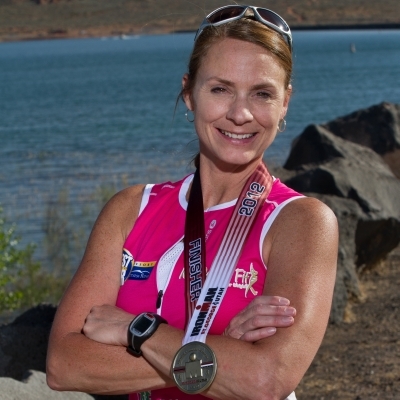 She has competed in over 70 triathlons and inspires those around her to pursue their dreams. Gust received a degree in Health Science and Education from Utah State University.